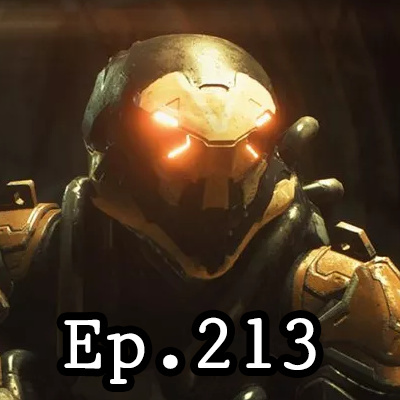 We are back with another week of gaming news, and this week we talk about the problems over at Anthem, how cutting 800 jobs may not be a good idea, and ending our show with Why You're Wrong with Gregg Dietz. As always you can listen to us and watch us live every week on twitch.tv/Mission_Start for your weekly gaming news podcast. Just a reminder we are live every Wednesday night starting at 6pm pst for the pre-game show leading up to the main podcast at 7 pm pst on twitch.tv/Mission_Start. We warm up before every show by talking about various things in our lives, as well as taking in questions from the chat! Happy Monday everyone! What helps you get through this Monday? How about a brand new episode of Mission Start Podcast. 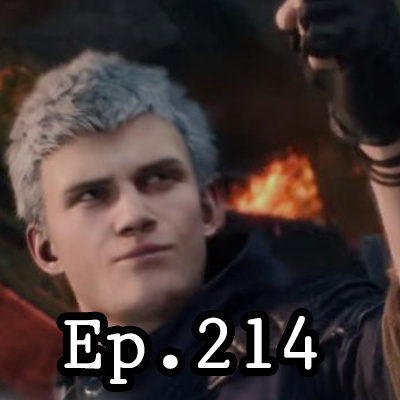 This episode, we talk about the rumors of two new consoles at E3, Scalebound back from the dead, and we say goodbye to Reggie. As always you can watch the live podcast every Wednesday starting at 6pm pst on twitch.tv/Mission_Start. Hey folks! This was from last week's pre-game show as a replacement for the After Show. As always you can listen to the podcast on Anchor, Spotify, and many other podcast services around the globe. Also you can catch the live stream every week on twitch.tv/Mission_Start for your weekly gaming news show. Hey folks! While the After Show is gone (for now) we converted the pre-game show into the After Show Pre game show..thing. Anyways expect these to be the new After Show! To catch the pre-game show, be sure to tune in at 6:00 pm pst on twitch.tv/Mission_Start every Wednesday night. Big changes are coming, and Microsoft is taking huge swings at the industry. Join us as we talk about Microsoft bringing Xbox Live to the Switch, why Disney is fine with EA's Star Wars games, and who is Gregg is mad at today. As always you can watch the live stream every Wednesday on twitch.tv/Mission_Start starting at 6pm pst. 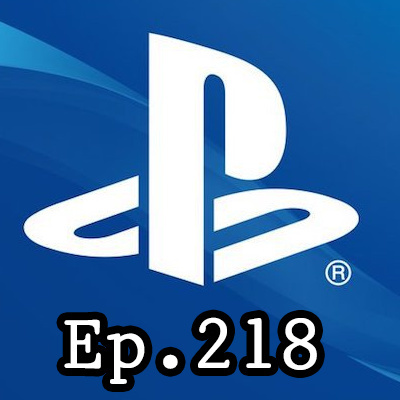 We run our last podcast of the year and we end it with not only your weekly gaming news fix, but we debut a new segment on the show! Be sure to subscribe to the podcast on various podcast services around the world including Anchor! You can catch the live podcast on our twitch channel every Wednesday on twitch.tv/Mission_Start. We like to remind everyone that we will not have a show next week due to the holidays. We will return in the first week of January. Wow. There were some huge news coming out this week concerning all three of the major gaming companies with Sony, Microsoft, and Nintnedo. We dive head first into each news story and discuss our full thoughts on them! You missed it, and we are back with it. In this After Show segment we go more in dept with our picks for this year's Game Awards! You can listen to the full podcast on various podcast services including Spotify! 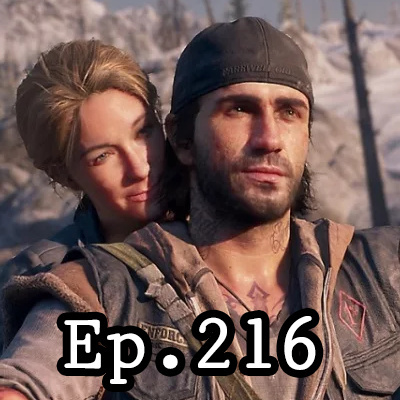 Hey everyone, we managed to finally make it to episode 200! Thanks for all the support from everyone who listens to the podcast! 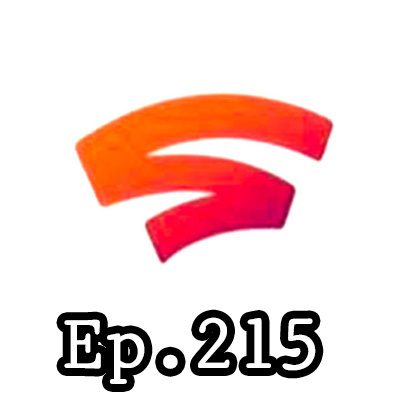 In this episode we catch up on the past week in news including our thoughts on Crunch culture, do we need retro consoles?, and the current state of the podcast. Hey guys just wanted to let you guys know we are still alive! Just testing out some new ideas to bring this back from the dead podcast! We couldn't end our E3 coverage without going into our final thoughts on the whole event, as well as our top 10 games we are most excited for! Be sure to subscribe to the podcast on itunes, stitcher, radio public and much more! We got a bonus episode of Mission Start Podcast! Actually I just forgot to post this, but we also "covered" the Devolver Digital "press conference" because why not. As always you can listen to our podcasts on Itunes, Stitcher, and Radio Public as well as other podcast services. We are up early in the morning to cover the Nintendo Direct, and bit of the Tree House event. We end our press conference coverage with the conclusion of Nintendo, and get ready to do our last E3 podcast on our full thoughts on our top 10 games we are excited for the future! In day 3 of our E3 coverage we end the day with our thoughts on the Sony press conference. We got one more press conference to go, and its early in the morning with Nintendo! Be sure to check out the live stream on twitch.tv/missionstartp at 8 am pst! We talk over our thoughts on Ubisoft press conference during our coverage of E3! Be sure to check out more E3 coverage here on youtube, and on our twitch channel on twitch.tv/missionstartp. As always you can subscribe to the podcast on Itunes, Stitcher, Radio Public! We get up early in the morning to cover Square Enix, to find out it was quite short. We give our thoughts on the press conference, as well as talk over it! 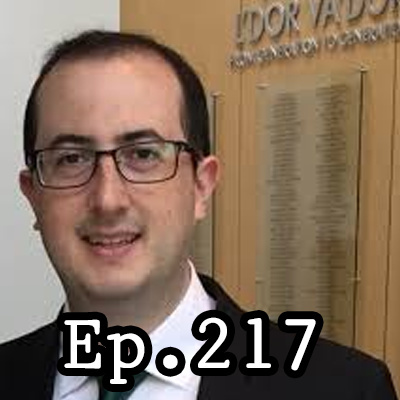 As always you can subscribe the podcast on Itunes, Stitcher, Radio Public, and other podcast services. We continue our live coverage of E3 this year, as we talk over the Microsoft Press Conference live on our twitch channel, twitch.tv/missionstartp! In the case you can't make it to our streams, you can hear it in our podcast feeds! We cover the Bethesda Press conference as we talk over the press conference, and be surprised to whats to come in this press conference. Be sure as always to subscribe to our podcast on itunes, stitcher, Radio Public, and other podcast services! E3 is days away, and we are take on last min rumors before the big show starts this weekend! Be sure to watch us live this weekend on twitch for our live reactions to all of the E3 press conferences, and our coverage for this year's E3! As always you can subscribe the podcast to itunes, stitcher, Radio Public and other podcast services! What seems like a leak that was not believable, ends up actually true for one of the games on the list. Join us to find out which one! Reminder, we are live every Sunday night at 7:30 pm pst for your weekly video game news podcast! Well its official. I was officially owned in the after show. But before you find out what exactly that is, we talk about game news! Be sure to watch the stream live on our twitch channel Sunday nights at 8pm pst on twitch.tv/missionstartp. As always you can listen to our podcast on an array of podcast services including itunes, stitcher, and Radio Public! Apparently we are describe the game industry spies, that people don't know of of the gaming podcast universe. Join us as we discuss the past week in gaming news, including E3 floor plans were revealed, new footage of Beyond Good and Evil 2, and Twitch's new bounty system. Be sure to subscribe to the podcast on Ttunes, Stitcher, and Radio Public!